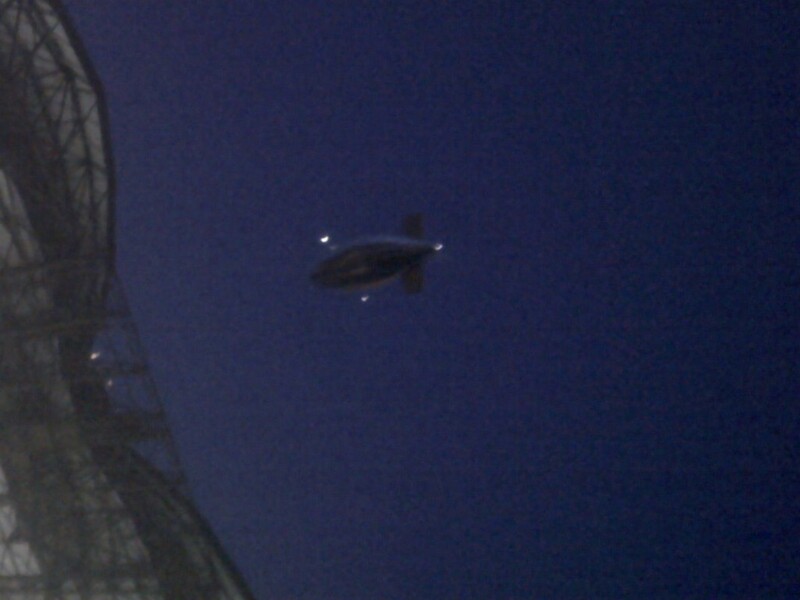 Lockheed Martin launched its prototype High Altitude Long Endurance Demonstrator (HALE-D) Airship before dawn this morning from the Airdock located at the Akron Fulton Airport. After attaining an altitude of 32,000 feet, due to an anomaly, the company decided to abort the mission.The airship made a controlled descent in an unpopulated area of southwest Pennsylvania. 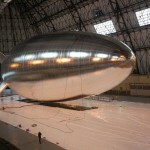 The solar-powered demonstrator blimp is 240 feet long and 70 feet in diameter, compared to Goodyear blimp which is 192 feet long and 55 feet in diameter. 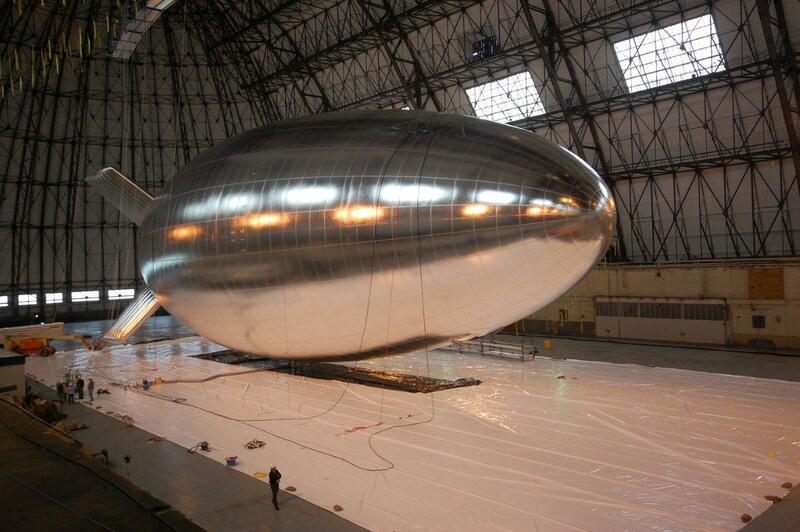 During its test flight the airship will fly over central Ohio at an altitude of approximately 60,000 feet (18300 meters), in the stratosphere, above the jet stream and above commercial air traffic. The length of this flight has not been announced, but the airship is capable of remaining aloft several weeks at a time. Click here to see Lockheed Martin’s press release regarding the abbreviated flight, including a video and pictures of the launch.